Summer is for sipping cocktails by the pool, and who doesn’t love a good mojito? Nothing says ‘luxurious tropics’ quite like the delicious, fresh, minty flavours of this much-loved cocktail. Hailing from Havana, Cuba, this classic drink is a worldwide favourite! Therefore, we have decided to equip you with all the tips and tricks you need to make the most memorable mojitos. 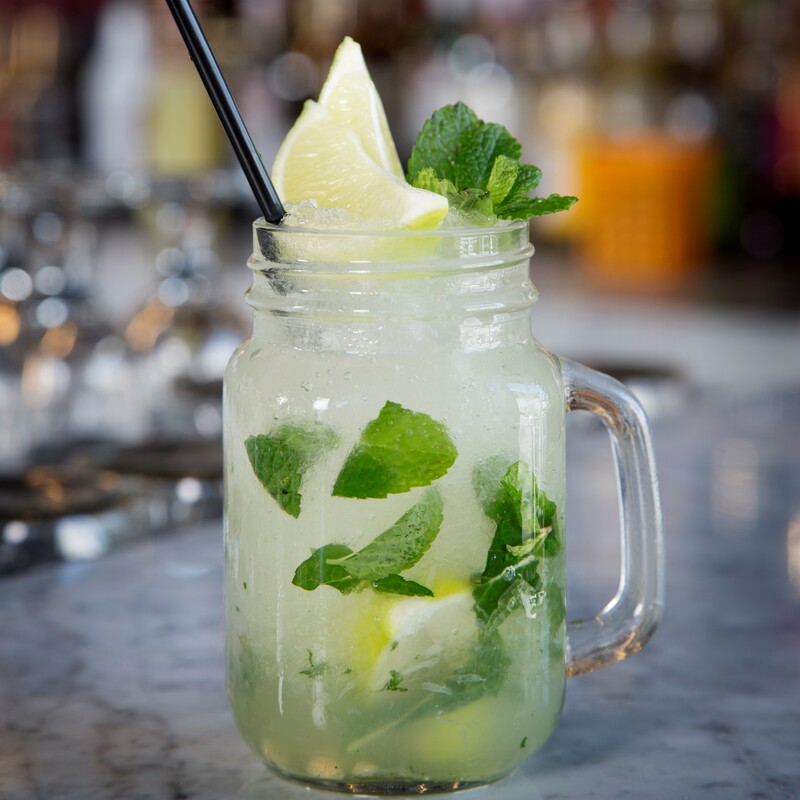 To elevate your mojito and make it extra-refreshing, add a generous dash of soda water to the final glass. The added bubbles will make your mojito light and refreshing. Wanna impress your friends with unbelievably delicious mojitos? Hang around, we’ll show you how! The minty flavour in a mojito is essential to get just right. Too much, and you have something akin to breath-freshener with an unpleasant bitterness, not enough and your cocktail loses that refreshing element. 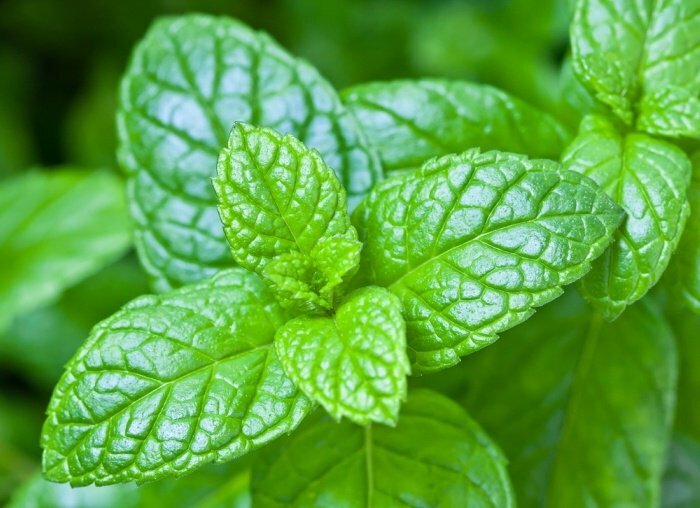 A tip to really get those minty flavours and aromas to pop is to put the mint in the palm of your hand and give it a slap, this will release flavours gently without becoming too bitter. Favour fresh mint leaves and forget the bottled essence you can buy! There’s no end to the flavour combinations with a mojito, you can create your perfect mix with any number of different flavours. Try adding cucumber, strawberries or watermelon to put a spin on the old classic. As with every ingredient, fresh is always best, especially when it comes to the limes you use in your mojito. Put that bottled lime juice away and use the superior, freshly squeezed juice for a real zing in flavour. To get the lime’s juices flowing better, make the squeezing easier, and to get more of the good stuff out of your limes, give them a quick roll on the counter before slicing them and squeezing generously. Sugar is a key element to any mojito, but no one wants a crunchy, undissolved mess left at the end of their drink. Keep it clean by making a simple sugar syrup by using equal parts water and sugar and stirring over a low heat until dissolved. Ramp up the flavours by adding mint leaves to the water and letting the syrup steep. While sugar is magical, the secret to making the perfect mojito is all in the balance. Follow the simple ratio of one part lime, one part sugar syrup, to two parts rum and you can’t go wrong. Sit back and relax with a mojito this summer, you can’t go wrong with this classic cocktail. Make sure your mojito is perfect by adding crushed ice. Fresh is always best, so do the crushing of your ice just before serving, and add a pretty sprig of mint for decoration – voila! Perfect.